Birmingham’s NEC will be horsepower heaven this weekend, 11-12 January, when it hosts the latest supercars, high-performance favourites and new model launches in the Performance Car Show. Held alongside the Autosport International Show, almost 80,000 people attended the Performance Car Show in 2013. 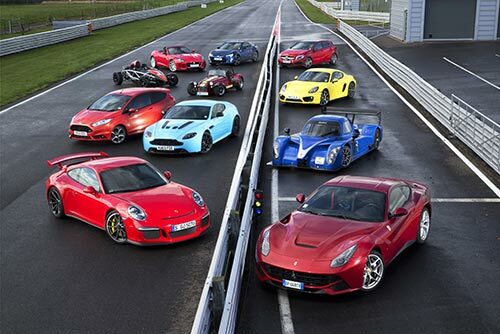 This event is set to be the biggest yet, featuring motoring heavyweights from Ferrari, Aston Martin, Porsche, Jaguar and Mercedes-Benz, special displays and adrenaline-filled performances.